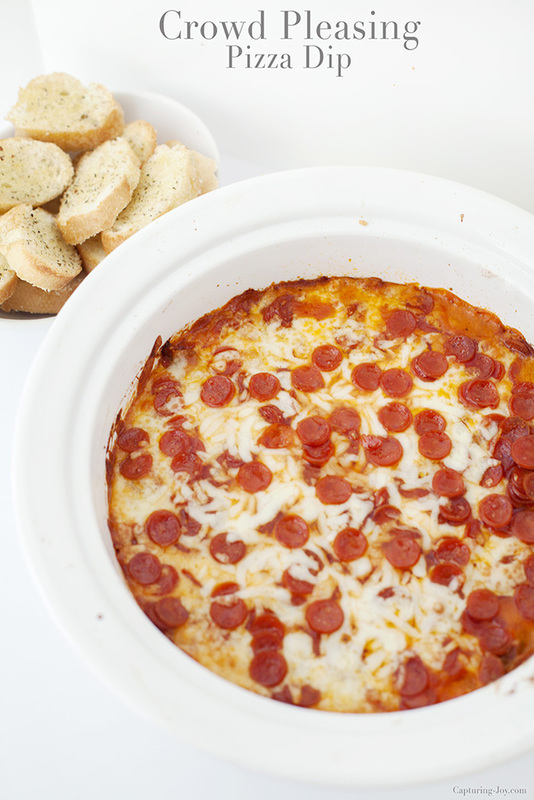 Oh my goodness last night, I made the most amazing pepperoni sausage pizza dip recipe, and I was delighted that my family loved it just as much. I am a BIG fan of lots of cheese, so I loaded it on, and my kids can be finicky about too much cheese, but they loved it nonetheless, overload of cheese, and all. My friend Linda gave me this recipe years ago in a recipe book she gave me for my birthday. I know I had it when she made it, but I’d never made it myself, and I clearly forgot how amazing it was, or I would have been making it all these years (every week). 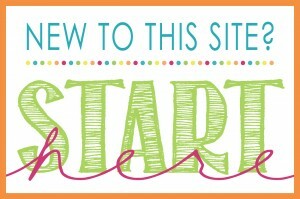 Introducing…delicious-ness! Now, I should say, this is meant to be an appetizer, but it’s so hearty, it was our dinner last night. 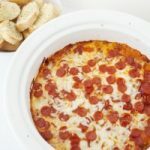 The base is cream cheese mixed with seasonings, then ground sausage (I added this to Linda’s original recipe), Ragu® sauce, and loaded with cheese and pepperoni on top. Perfection. I went with some mini pepperoni’s because, well, they are adorable. I went shopping at my local Sam’s Club for the big ‘ole jars of Ragu®. I grew up on Sam’s Club, so it was a bit of a tradition in our family, and I love buying in bulk for my fam. I’m a big fan of having a stocked pantry, to keep the foods I use regularly on hand, and buying in bulk is also more cost efficient. Ragu® is nostalgic for me, as I had that growing up, so I see that as a family tradition also, to just keep shopping for it, since I’m familiar with their long-standing traditional, quality ingredients. My girls are great helpers, with loading the cart. 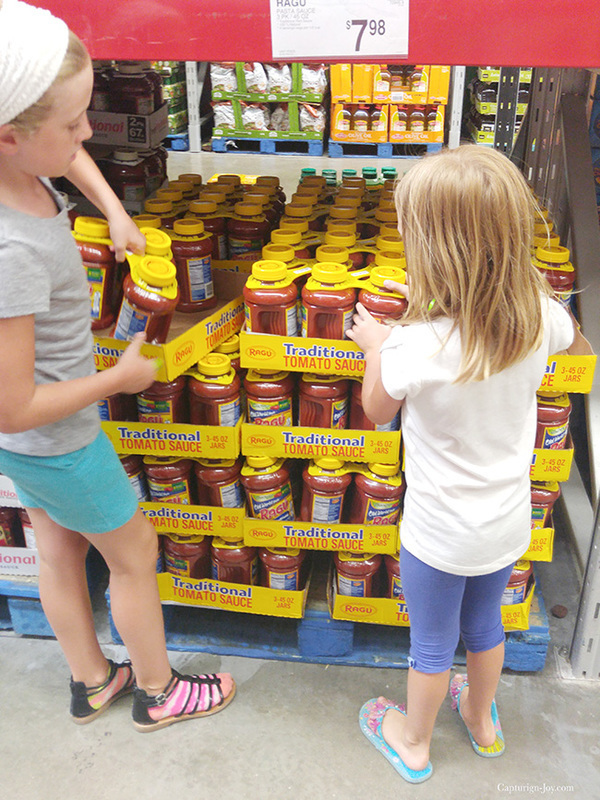 At Sam’s club, the giant jars of Ragu® red sauce comes in 3’s for a great price. 3–45 ounce jars. 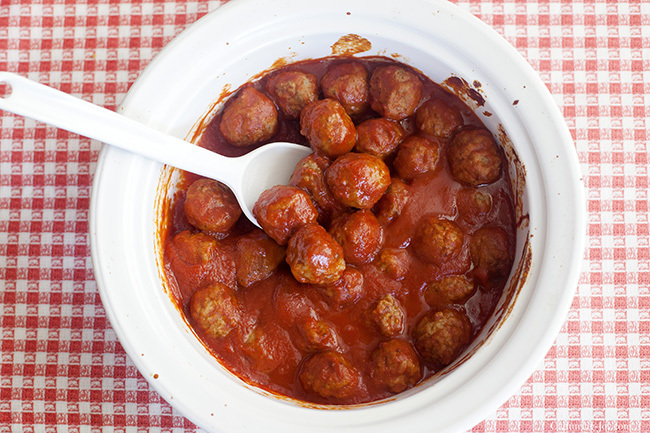 I only used a little less than half of this giant 45 ounce jar, so if you’re planning for a crowded event like the BIG GAME, you can also cook some frozen meatballs with the Ragu® sauce and have an additional delicious appetizer. I made a fun little video of the process, to show just how easy it is to assemble. 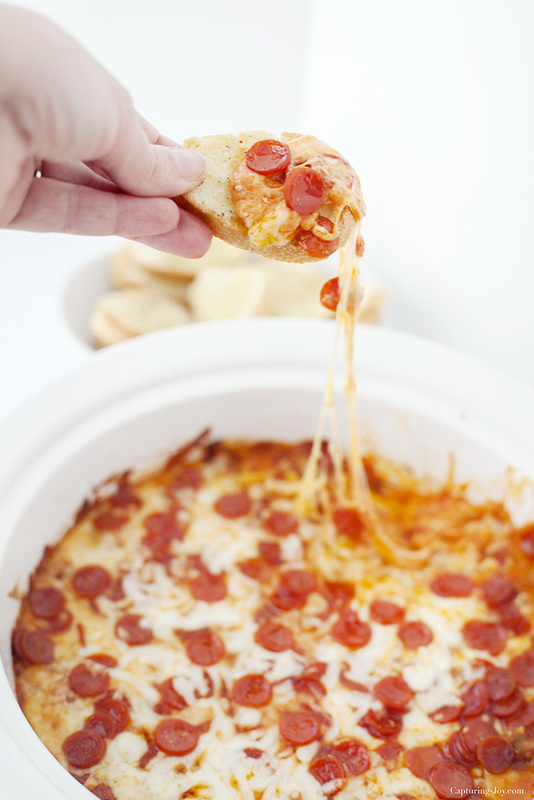 Here is the recipe for the pizza dip and delicious toasted baguettes. Heat oven to 350. Combine cream cheese and seasoning. Spread into bottom of baking dish. In small bowl, combine mozzarella and Parm cheese. Sprinkle half of the cheese mixture over the cream cheese mixture. 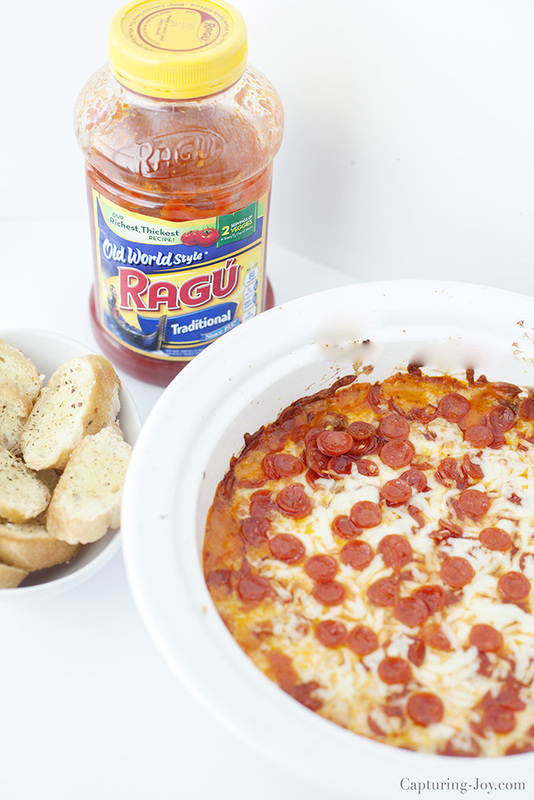 Top with Ragu® sauce, spread evenly. Spread ground sausage, sprinkle the rest of the cheese, then pepperoni. Bake 15-20 minutes. 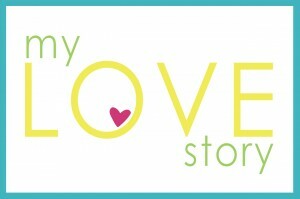 Would you look at that oozing cheesiness?! YUM! What’s your favorite way to Ragu® !? !